Earlier today we wrote about an opportunity to buy Avios directly from Iberia Plus. Before long, however, we noticed that another Groupon offer has gone live. When you arrive at Groupon, you might arrive at the wrong page. 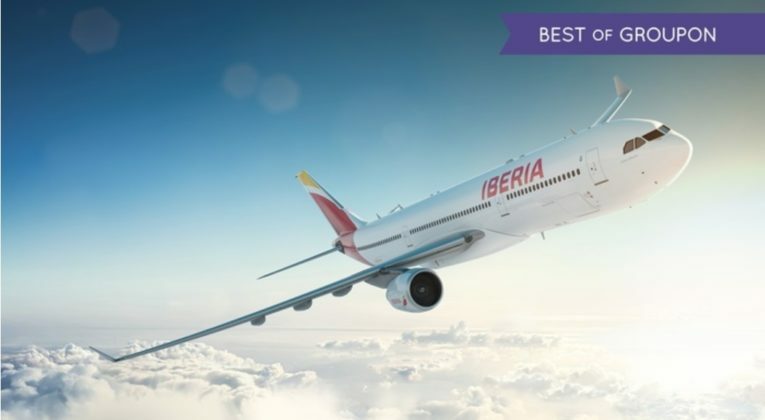 Simply set your city to Madrid and type Avios in the search bar; that should take you to the current offer. Might be interested if it hadn’t taken me so long on how to shift that 90k. Without that deadline I’d still have been looking out for redemption opportunities. Fortunately these Avios can be transferred over to BA with no restrictions.